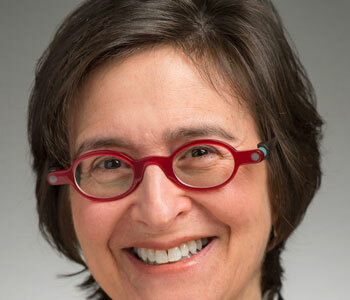 Susan D. Blum is professor of anthropology at the University of Notre Dame. She has written and edited eight books and dozens of articles and book chapters, on topics from Chinese ethnic and linguistic diversity to ideas of truth and deception, from college plagiarism to the so-called language gap, from local food to the nature of learning. She has taught at several universities over the past nearly 30 years, and is embarking on a radical transformation of her own teaching as a result of the research summarized here.